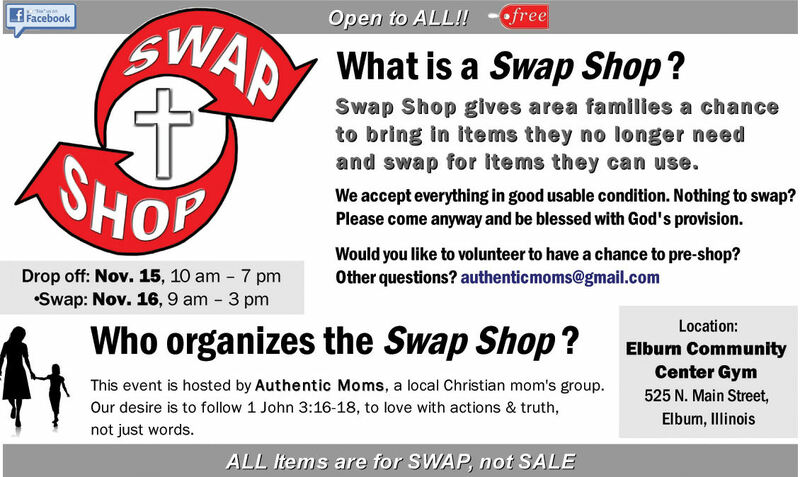 Swap Shop in just a few weeks! September and October have both nearly passed between my posts here, and fortunately, life is slowly returning to some semblance of normalcy. I know I have missed sharing about some events as these last couple months have kept me from doing much of anything outside of what needed to get done each day. As life slows just slightly (as much as it can with 6 kids and homeschooling and working part-time), I look forward to returning here on a more regular basis and updating listings as well as sharing about current happenings for homeschoolers in the Chicago area. If you have anything you would like to share about with fellow area homeschoolers, please shoot me an email and I will be happy to pass it along. This might be a little out of range for some, but for those near the Indiana border . 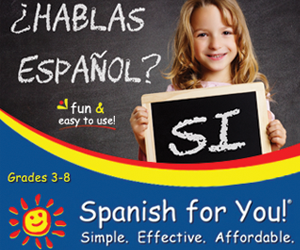 . .
well-rounded fitness experience for all kids, ages 5 to 18.